ConvertKit is an email marketing platform that’s only been around for a few years and yet has massively grown in popularity very quickly. In fact, I keep hearing more and more people saying how they’ve stopped using MailChimp, AWeber and generally some of the biggest names in email marketing to replace them with ConvertKit. 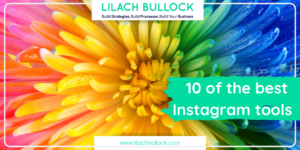 I’ve personally been using it since I’ve launched www.lilachbullock.com and absolutely love it, more so than any other email marketing software I’ve ever used, as the results are noticeably better and it is so easy to use and intuitive. 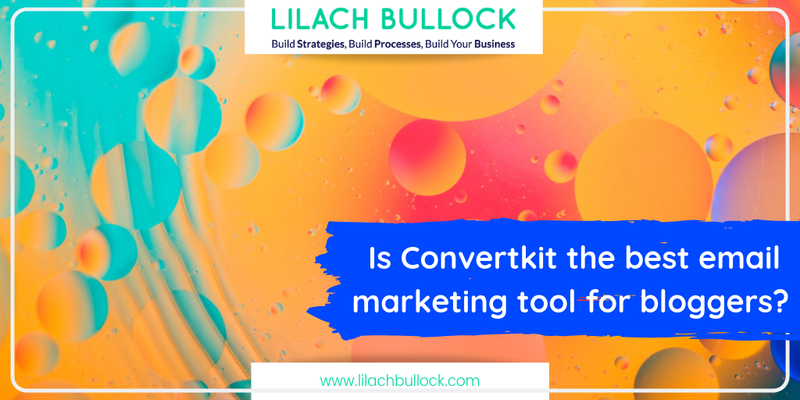 In this blog post, I’m going to try to explain why I switched to ConvertKit and what makes it so great in a nearly saturated market. Emails are a big part of our everyday lives and most of us, I’m sure, check our email accounts daily, if not several times a day. 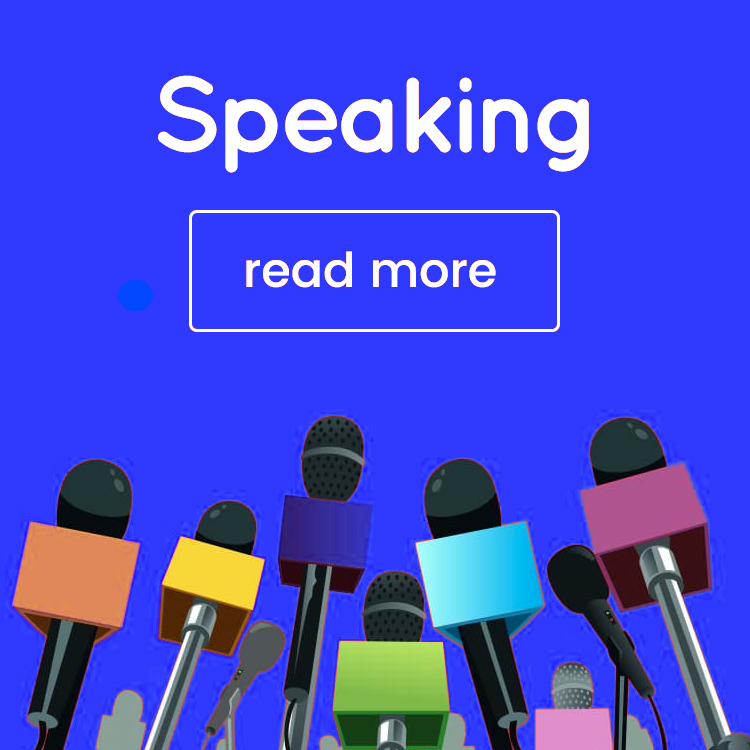 With a good list and a strong email marketing campaign, you will be able to reach highly targeted people with all of your latest news, blog posts, product suggestions, new launches and get them to visit your website and buy from you. Let’s start at the beginning – with the forms. The opt-in forms are very easy to set up, and only take minutes, and anywhere you choose to put them on a page, they automatically adjust to fit the width, including on mobile phones. There are different types of forms depending on where you want to put them on your website: at the end of a blog post, as a sidebar, etc. I personally use ConvertKit in conjunction with OptinMonster and use their forms, as they have more options in terms of style and customizations. You can create as many different forms as you like, offering different incentives for each one. This is great because, in order to increase your subscriber numbers, you have to give them the incentives that they want. 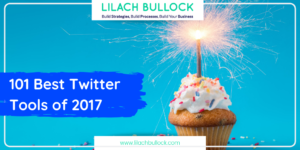 So for example, if they’re reading a blog post on Twitter Advertising, they might also be interested in getting a list of the top Twitter tools to help them get better results. Or, if they’re reading something on how to get more traffic to their website and blog, they will most likely be more inclined to subscribe in order to get a guide on how to increase the conversion rate on their website. For WordPress users, there is a Convertkit plugin that allows you to easily add the custom opt-in form they want to each post while editing the post. This makes it very quick to add a targeted opt-in form with a call to action unique to the post you are publishing, which can help you increase your subscription numbers. 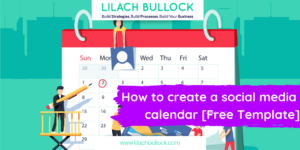 This a great feature for when you need a landing page quickly for events you’re holding, webinars or for a giveaway. 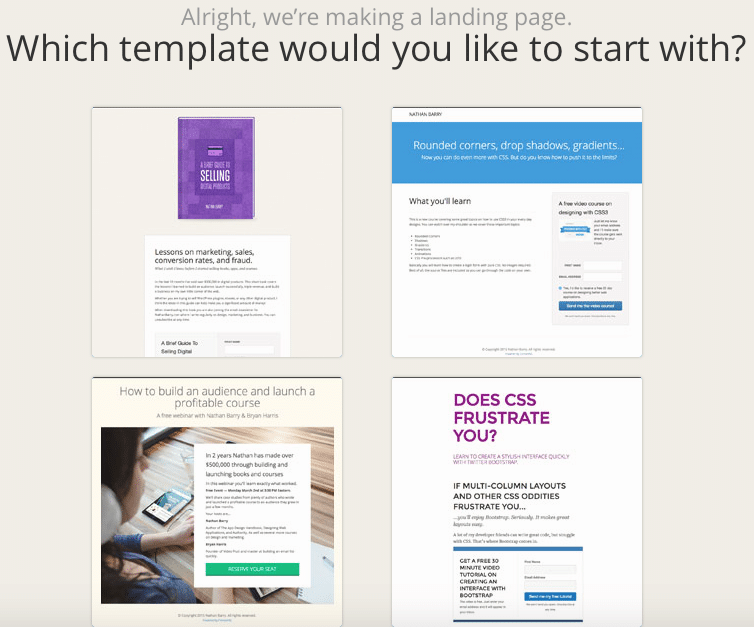 It’s extremely easy to customise your landing page with the ConvertKit visual editor, as you can add images, change colours, add text and customise patterns and textures. If the editor doesn’t allow you to make the changes you want, you can use custom CSS to write in any change you want. Convertikit’s biggest and most powerful feature is it’s drip email and marketing automation, which it does better than any other email marketing software I’ve ever tried. Setting up a drip email sequence can seem like a huge undertaking, and it is – but not with ConvertKit. A good drip email sequence will help you build trust and increase conversions, but with other email marketing software this can be an unnecessarily difficult task; and I say unnecessary, because once you try it with ConvertKit, it seems like the easiest, most logical way to do it. All you have to do is go to Sequences at the top of your account, click on Create a Sequence, give it a name and the form from above will pop up. 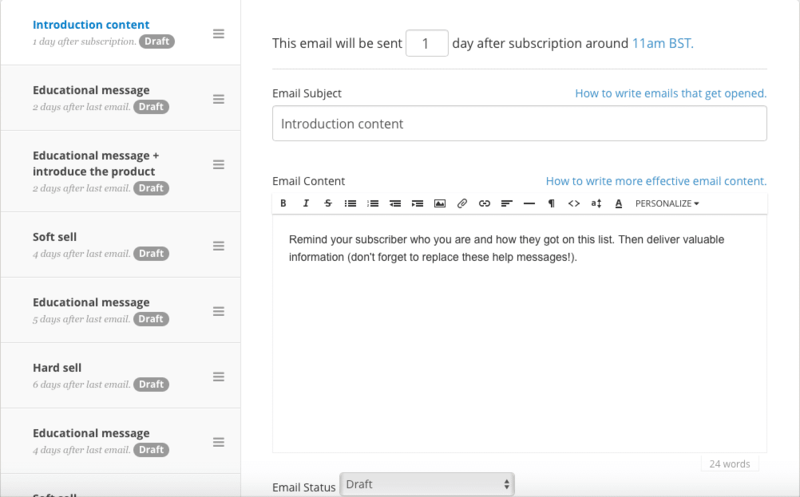 From there, all you have to do is write each email, give it an email subject, and select how many days after the user’s subscription you want this email to be sent out. This is an amazing feature, as it allows you to make sure each one of your subscribers finds out about all of your offers and downloadable goodies and therefore helps you increase your conversions, along with your subscriber’s trust as you give them lots of free but very useful material. 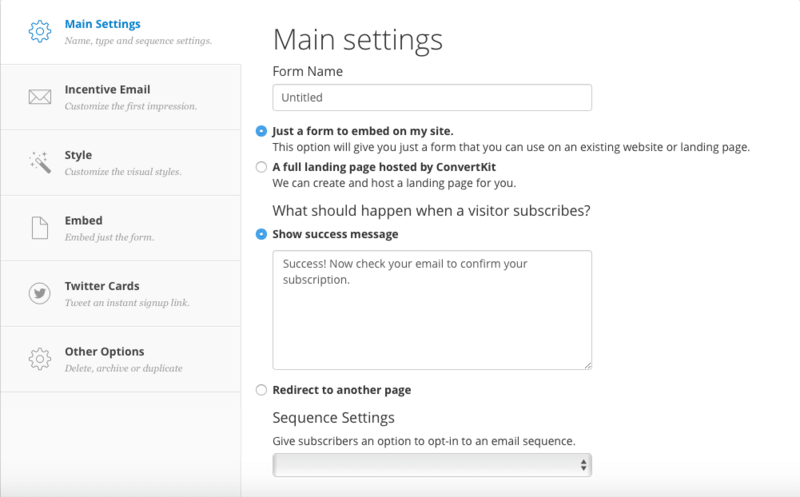 You can take automated emails even further with ConvertKit. Go to Automations to see all automation rules or create new ones to explore all possibilities. You can, for example, make sure all your subscribers go through your entire sales funnel. 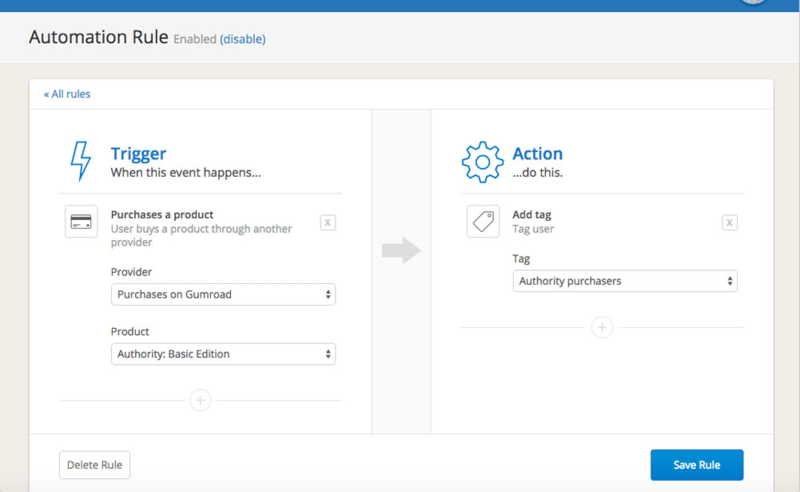 Or, if someone bought something on your website and you want to send a follow-up – you can easily arrange to have it sent automatically with ConvertKit. Another cool thing that you can do is allowing your subscribers to opt out of the emails they’re not interested in by creating custom unsubscribe links for any of your sequences or launches. This is a really great feature as it can help with keeping as many subscribers as possible. 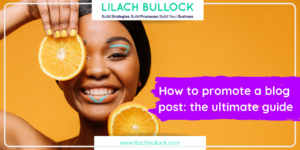 Since they’ve subscribed of their own free will to your newsletter and emails, that means they’re probably interested in some of what you have to offer – just not all you have to offer. In most cases, if people are getting emails they’re not interested in at all, they’ll probably un-subscriber or simply not read or even open your emails. But, if they only select to hear about the things that are relevant to them, then they are more likely to remain subscribers. 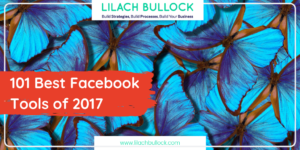 Thank you, Lilach, for the extensive review. As you know, my site is getting redone by Upwork. And I officially closed my MailChimp account. I had ten subscribers. No biggie. I exported the list to a CSV file. 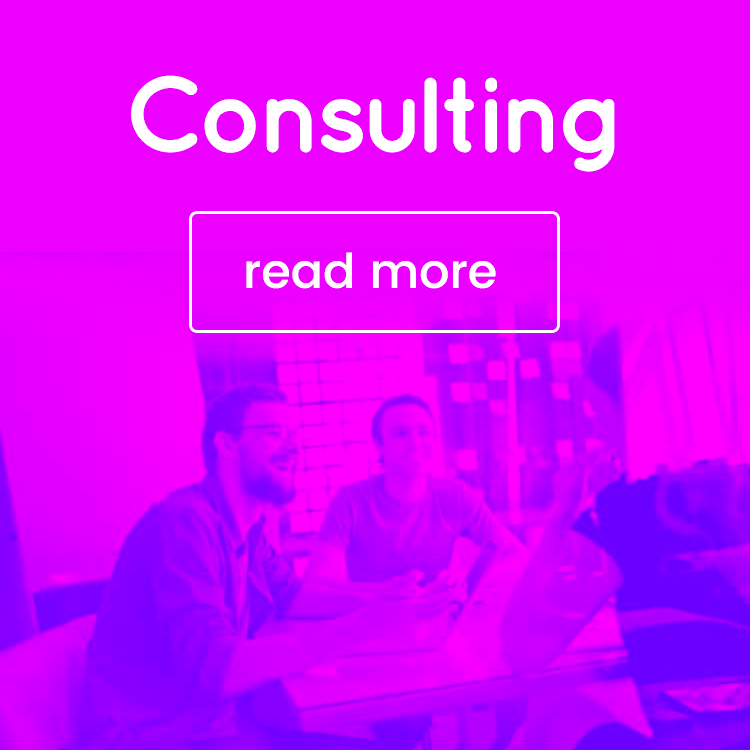 I was not sure whether to go with InfusionSoft, Drip, or ConvertKit. I am neither a SaaS or a startup. Just a freelance Social Media Consultant. 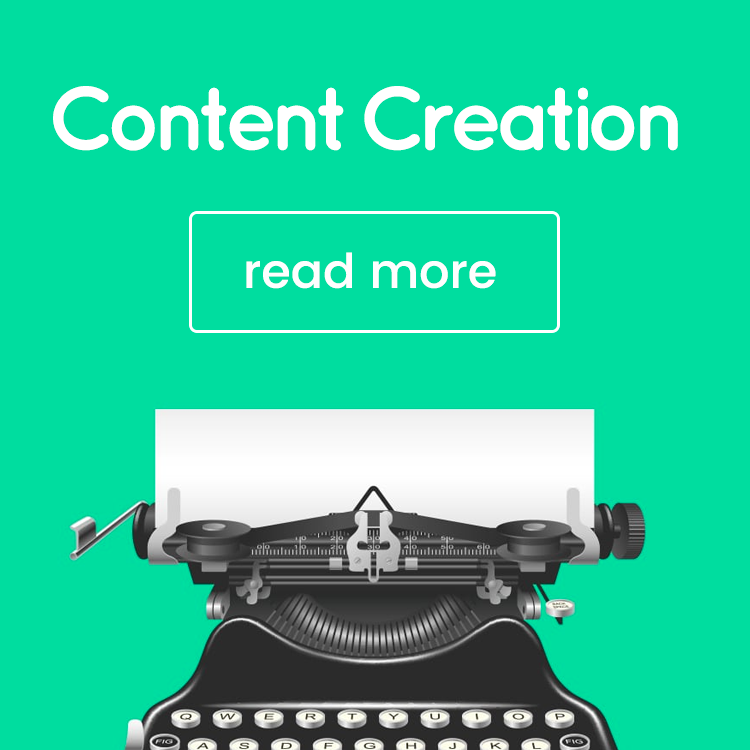 I am convinced that ConvertKit is the right fit for me. I am going to do mostly contract work. In Canada, you don’t even have to have an incorporated business to do freelance work. ConvertKit is GDPR compliant, and I make sure that my site is GDPR compliant. Fortunately, none of my ten subscribers are from EU. But going forward, it is essential to stay on the right side of the law.